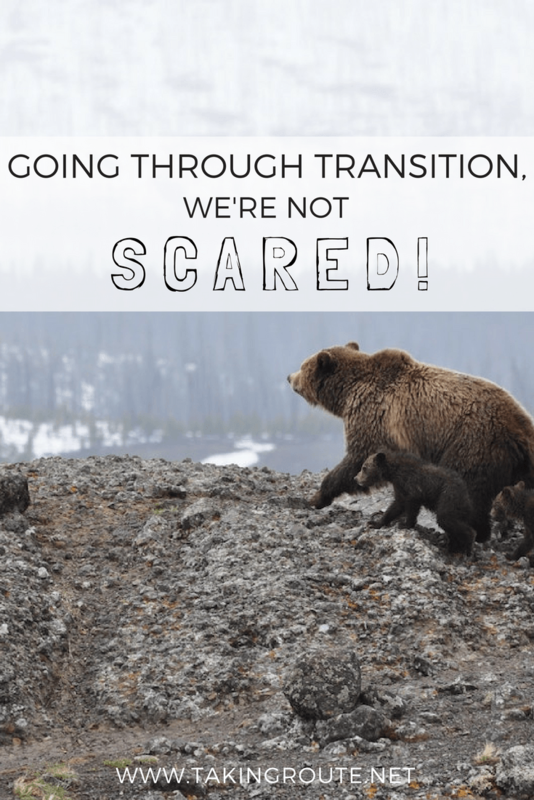 We’re Going Through Transition, We’re Not Scared! Wait, no. No it’s not. But it sure feels that way in Expatland. Summer is when everyone travels, moves, or is left behind as everyone else travels and moves. Which means, we are all facing transition. I’ve got a new post about going through transition over at Taking Route. Read it here: We’re Going Through Transition, We’re Not Scared! P.S. That really is the Proto-Germanic word for summer, but it only means “summer.” Linguistics is fun. Oy vey, upheaval is my life the last 8 years, so I get it, Emily! And just glad you’ll be planted for a while in familiar ground. Unpacking suitcases will be a very nice feeling!